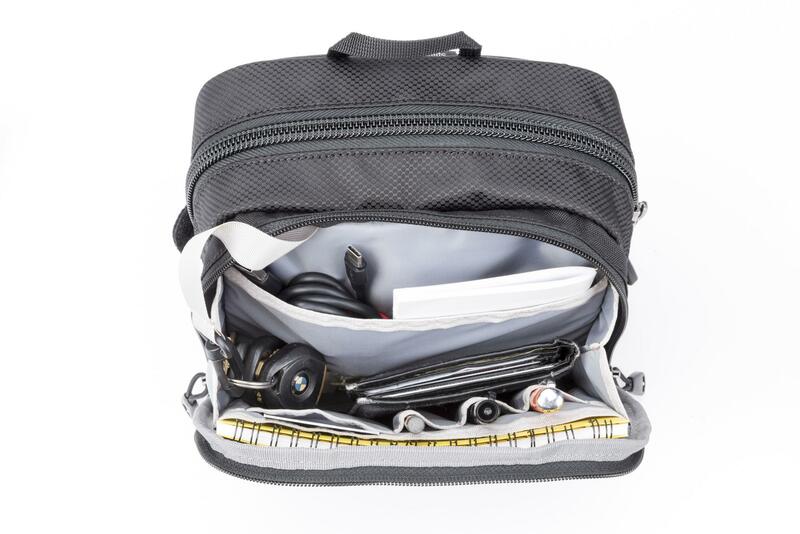 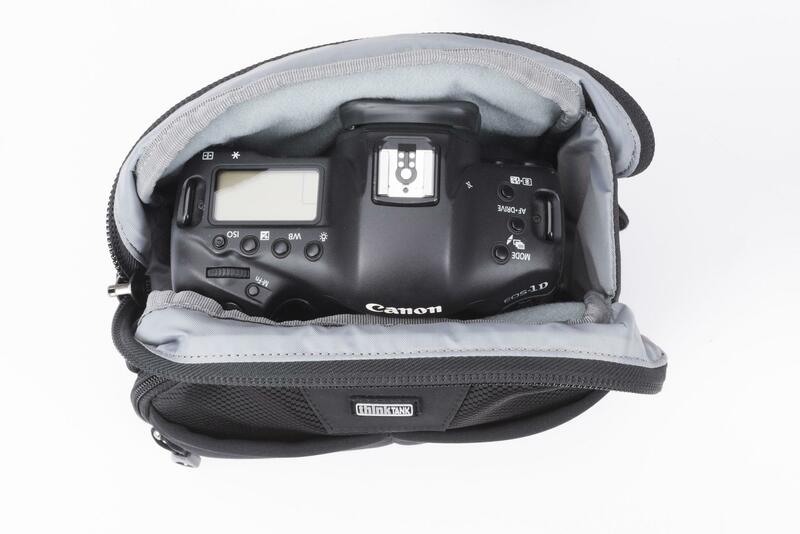 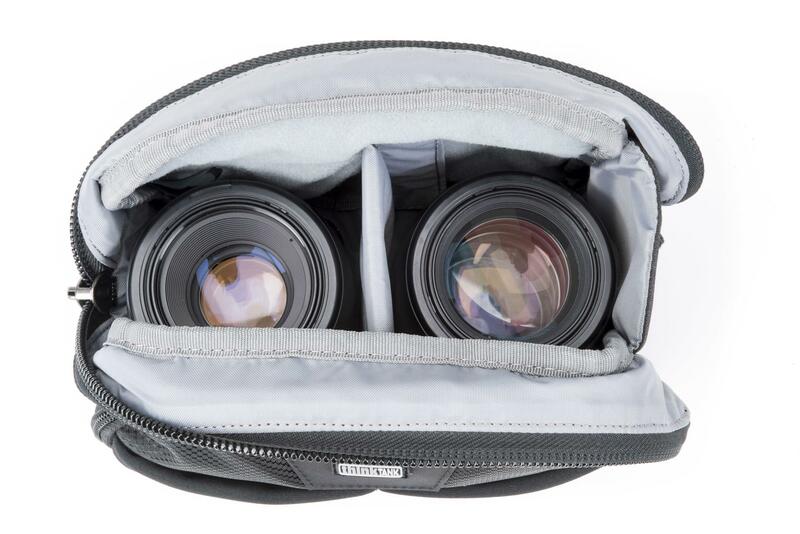 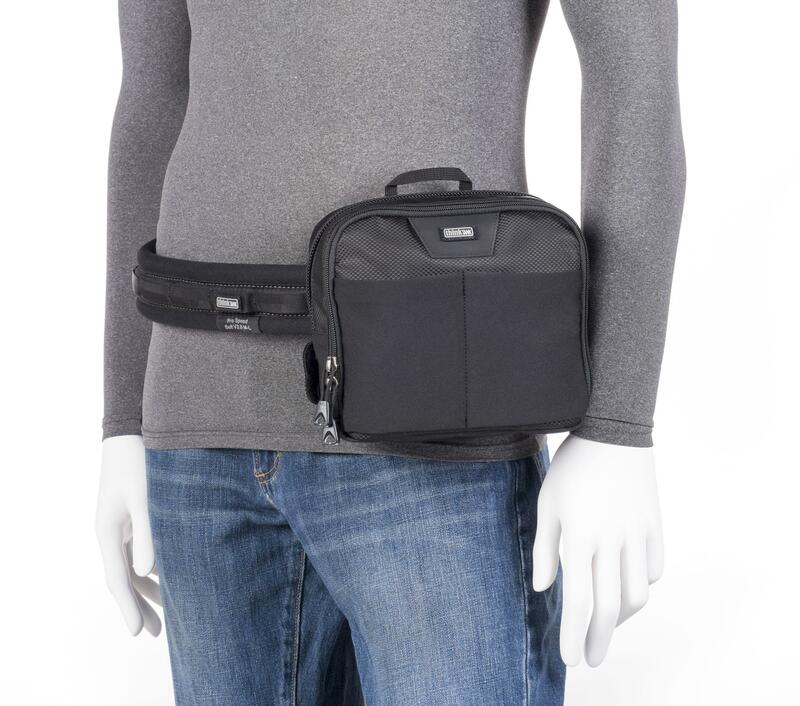 The Speed Changer™ V3.0 multi-use modular belt pouch can carry a pro-size camera body or various accessories. 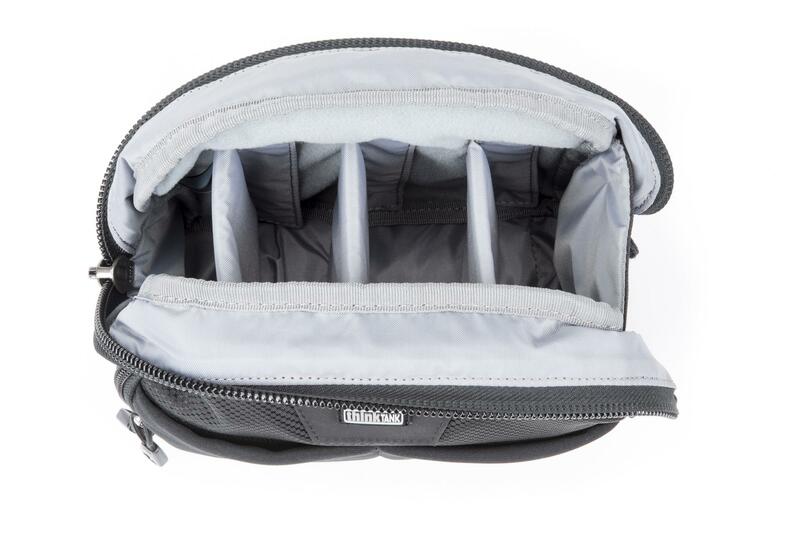 It has a front pocket for personal items and a generous main organiser pocket. 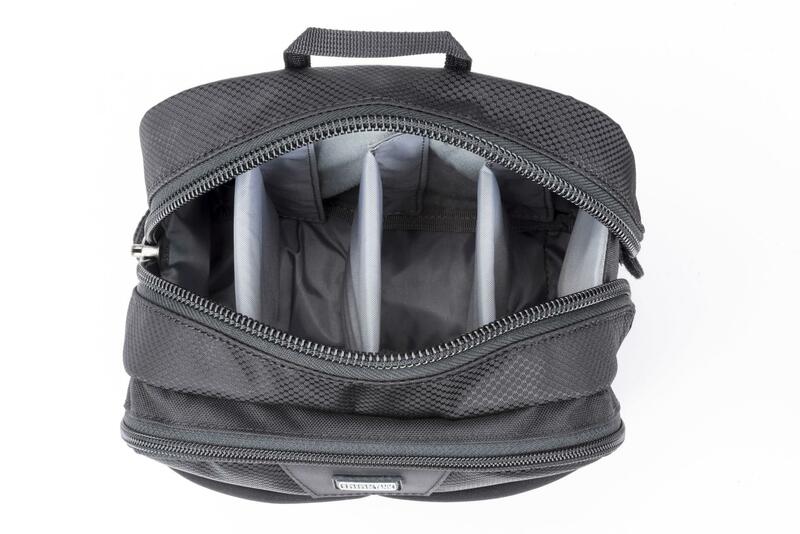 It also includes 3 removable dividers. 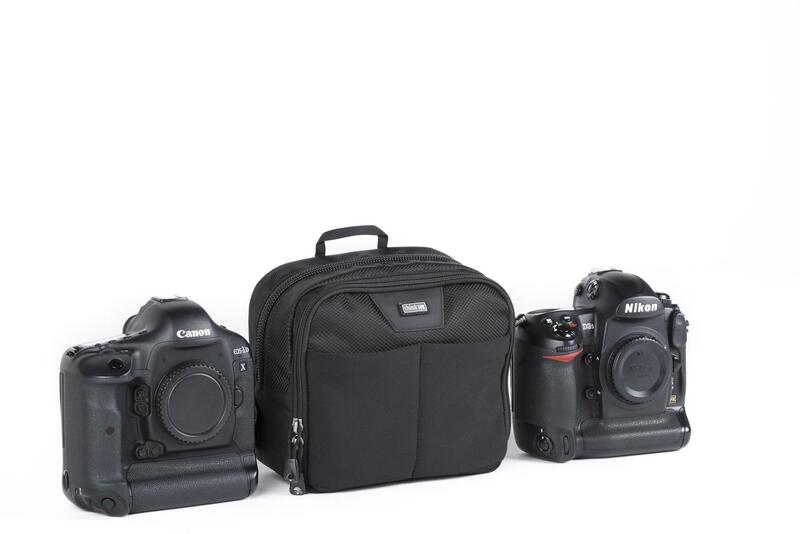 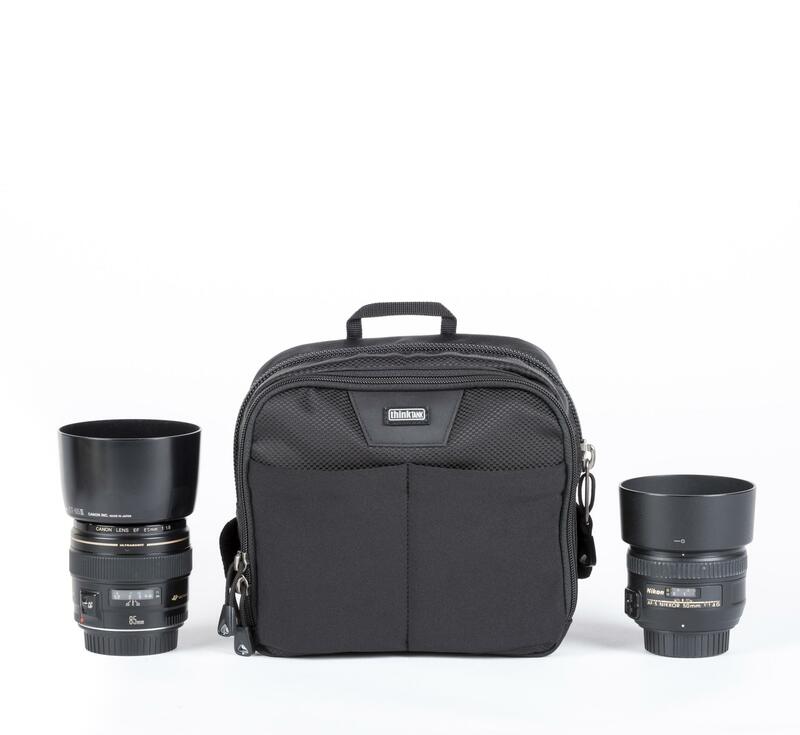 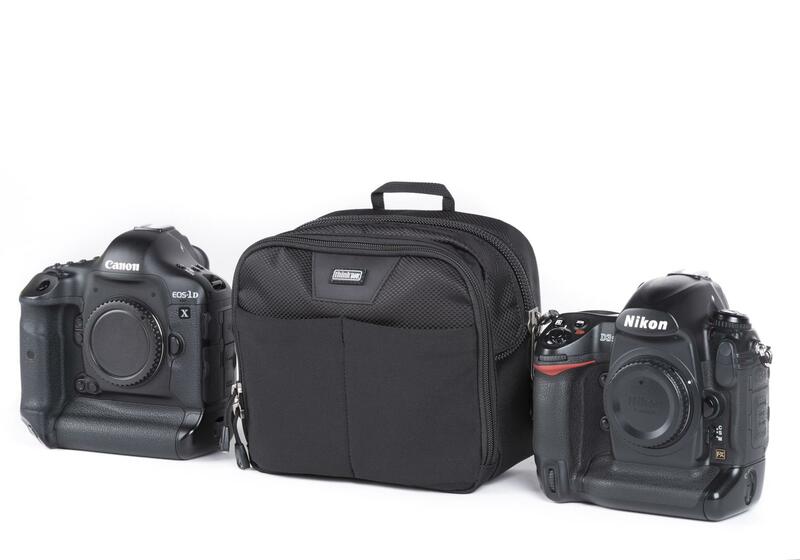 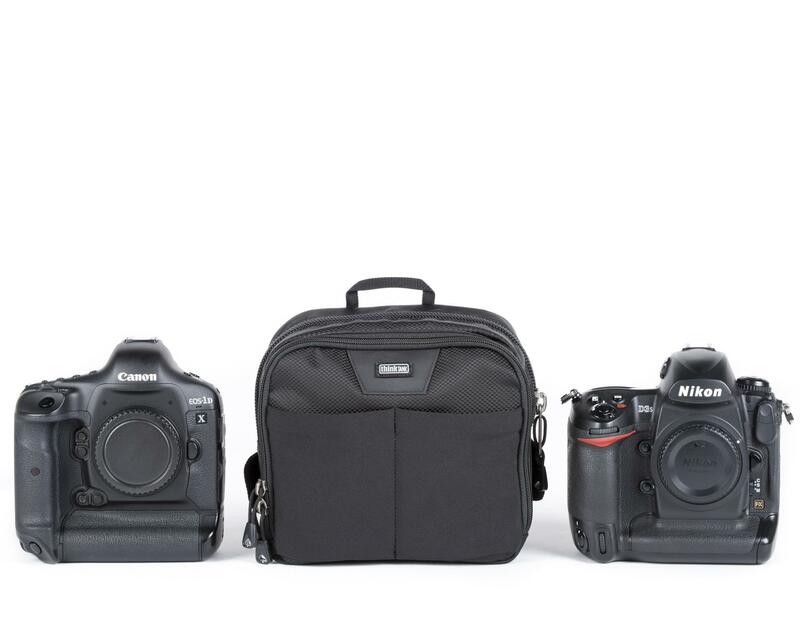 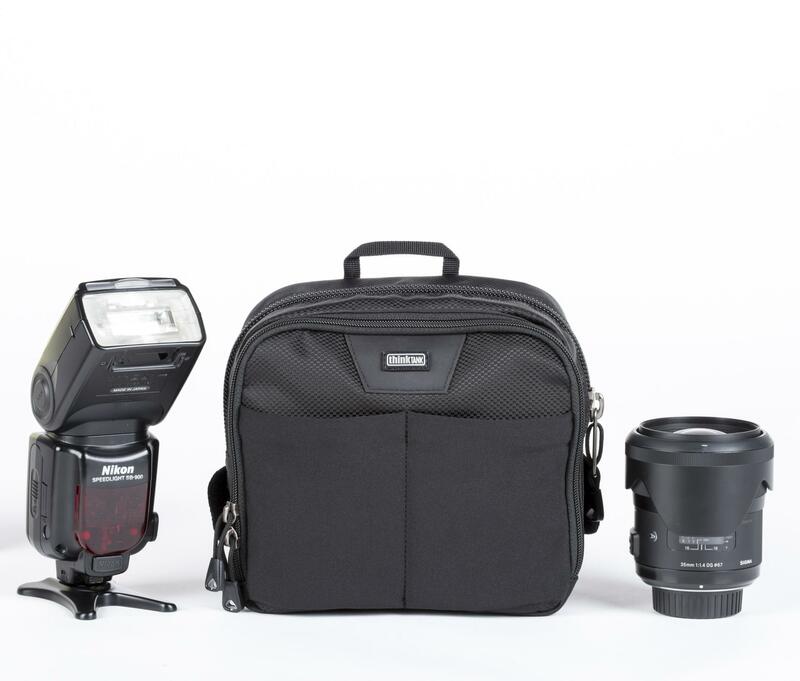 Large enough to accommodate a pro-size body without lens attached, or it can be configured, using the included dividers, to carry a small telephoto lenses, teleconverters, RF transceivers, or pro-size batteries.